Nikon is known to be one of the top brands of DSLR camera that’s easily available for anyone due to its popularity that lasted for many years. However, the ever-growing popularity of Nikon has caused it to create more and better model’s due to the demand of the customers. Thus, it can leave some people quite confused on which product may be the best. Some products may be cheaper, but may lack the features that some expect. On the other hand, some may find expensive and newer models more expensive despite its awesome feature. That’s why a camera comparison is made for people to determine which product is the best. Long Battery Life – This means you can capture even more photos. Deck Display – Just like most modern cameras nowadays, this device can help you check the settings on top of the camera. More AF Points – You can improve your autofocus with this product. Higher Resolution – Provides you a clearer image on the screen to check your photos faster. Extra Card Slot – This means extra storage as well. Burst Mode – You can capture JPEG and RAW photos faster with burst mode. Higher Magnification – It allows you to zoom with a clear resolution. Fast Shutter – You can shoot at a wider range with bright lights. Higher ISO – It can help you give more flexibility at lower light levels. Viewfinder – Helps you frame photos at any given time. Wi-Fi – An in-demand feature in a DSLR camera to allow faster sharing. NFC – Lets you pair your DSLR camera faster with a supported phone. Hot Shoe – Grants you off-camera flashes. Bulb Shutter – Excellent for long exposures. 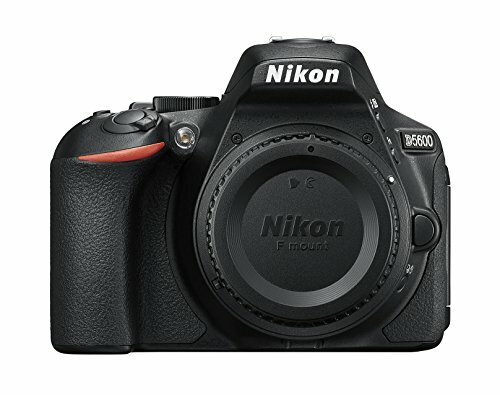 Lower Price – You can save more money with this product compared to the Nikon D500. Tilt-Swivel Screen – A tilting screen allows better flexibility when shooting. Quick Startup – This DSLR camera can boot at a faster rate. 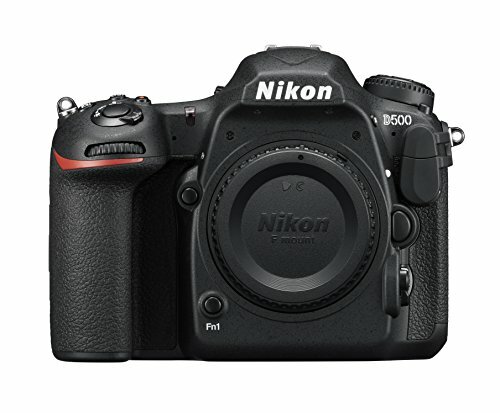 Internal Flash – The Nikon D5600 specializes in fill flash capability. Higher Pixels – For higher resolution once you move it on a computer. Understanding the comparison between the Nikon D5600 vs Nikon D500 helps you understand which one will be the perfect device in terms of your budget and preferences. It’s really important to check out camera comparison articles as it can help you study cameras even if you don’t have both devices. In this way, you can purchase the right product quicker.